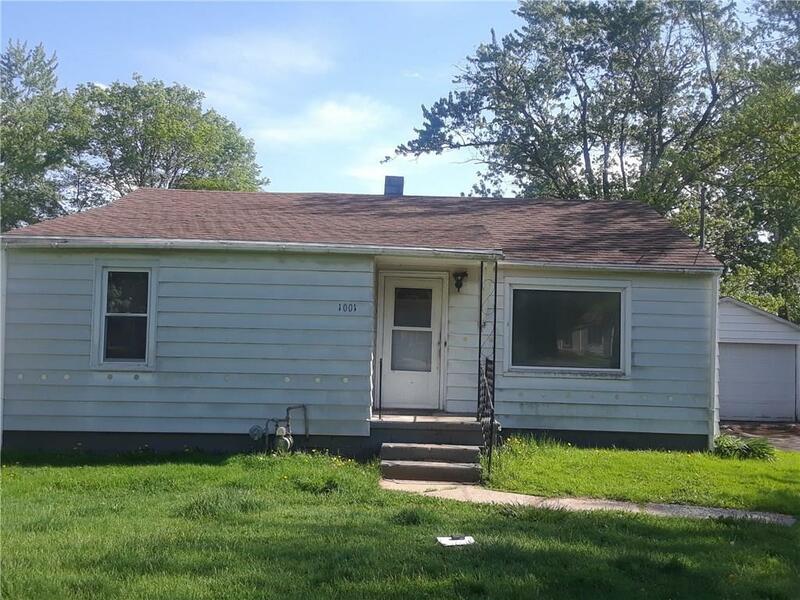 2 bedroom , 1 bath , attached garage with enclosed back porch area. Concrete patio. Hardwood floors in living room and bedrooms. Large backyard with mature trees . Close to the park. Newer furnace and water heater . Blown in insulation . Listing provided courtesy of Bentley Real Estate. © 2019 Metropolitan Indianapolis Board of REALTORS®. Information Deemed Reliable But Not Guaranteed.